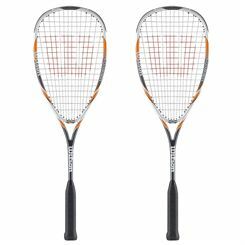 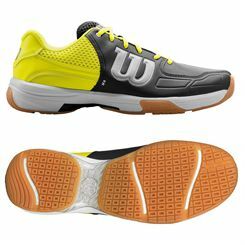 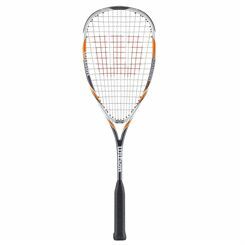 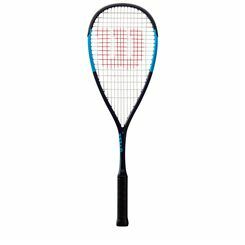 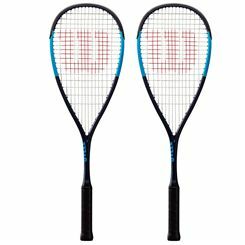 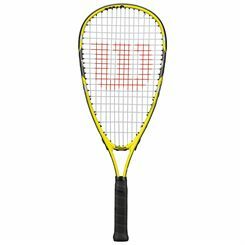 Wilson is one of the leading manufacturers of squash equipment that produces rackets for such squash stars as Peter Barker, Nicolas Müller, Campbell Grayson, Isabelle Stoehr or Jaclyn Hawkes. 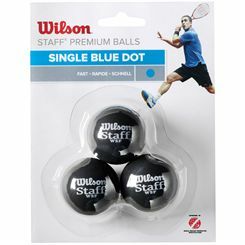 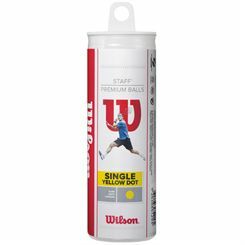 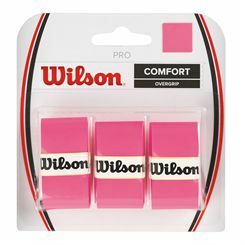 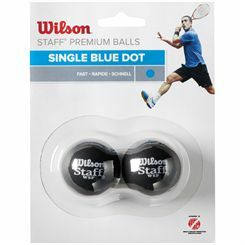 Apart from rackets, Wilson offers balls and grips that provide the players with optimal feel. 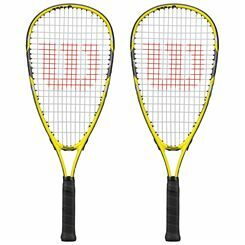 In order to enhance safety and comfort during training or tournament, Wilson’s experts have also developed products such as protective glasses or socks made of high quality materials. 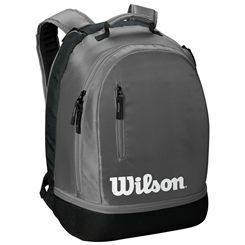 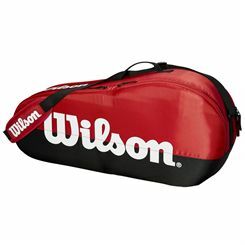 Wilson’s racket bags combine stylish design with great functionality. 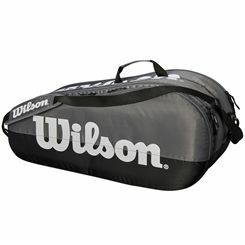 They protect rackets and enable easy transportation of the equipment.